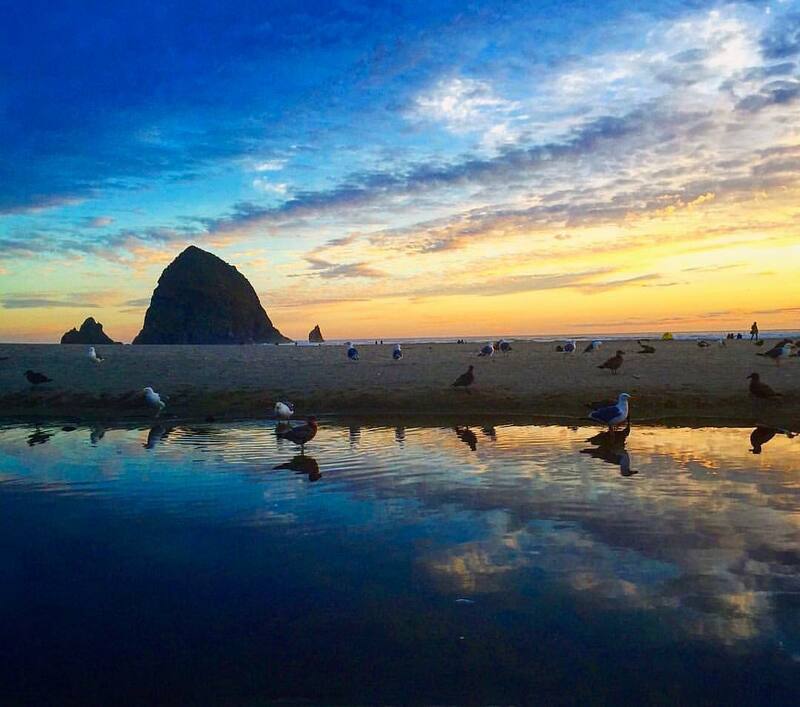 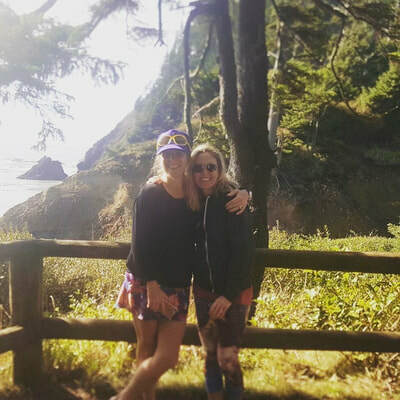 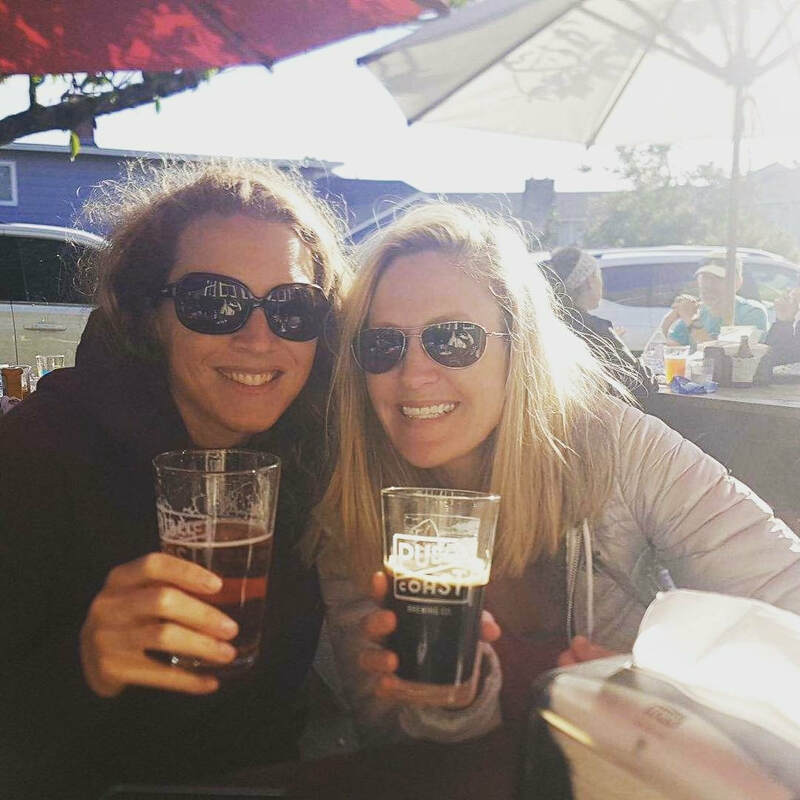 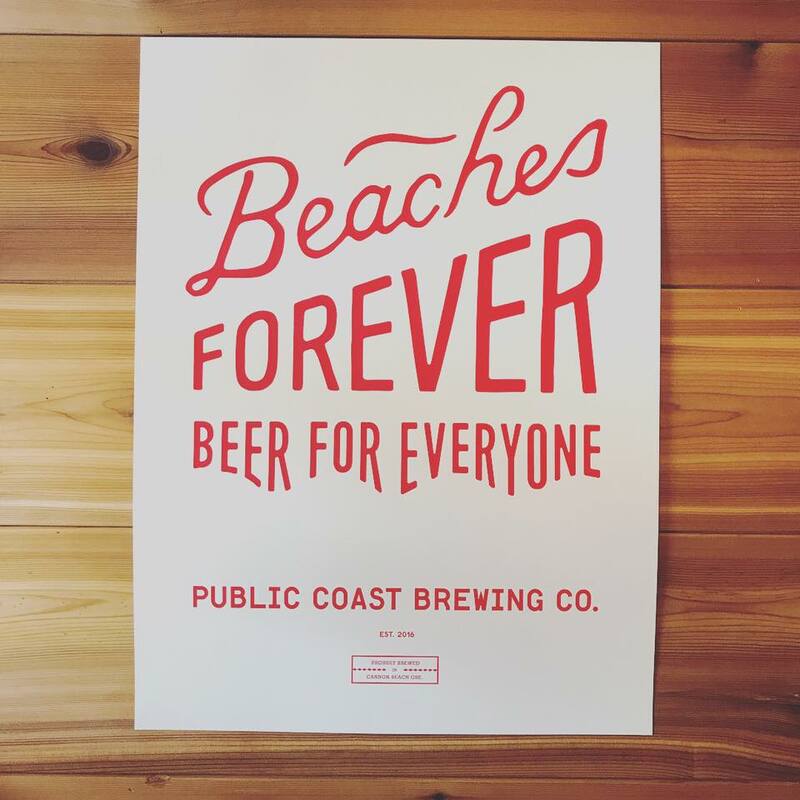 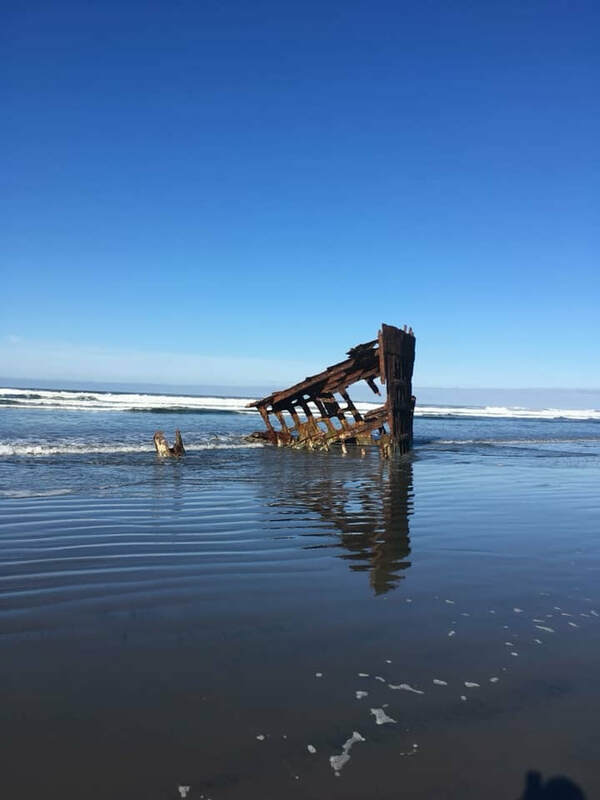 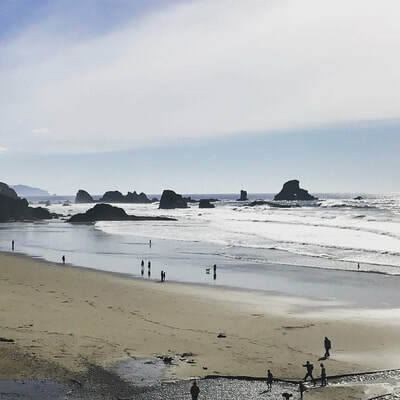 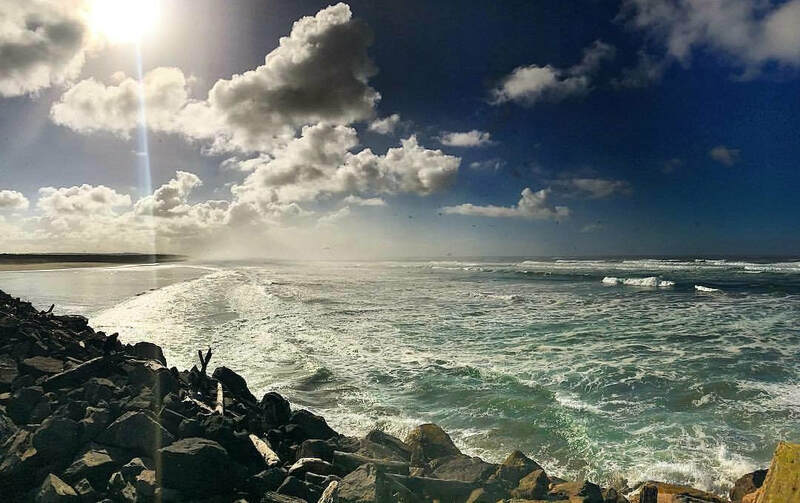 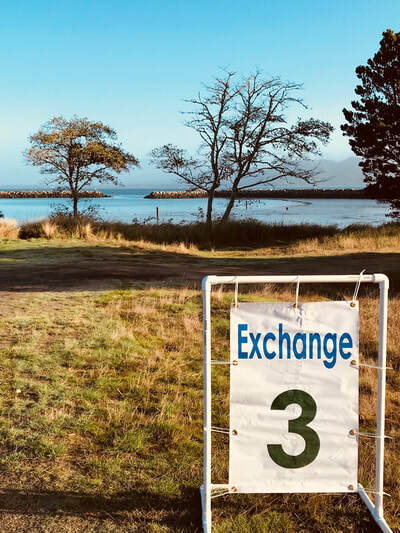 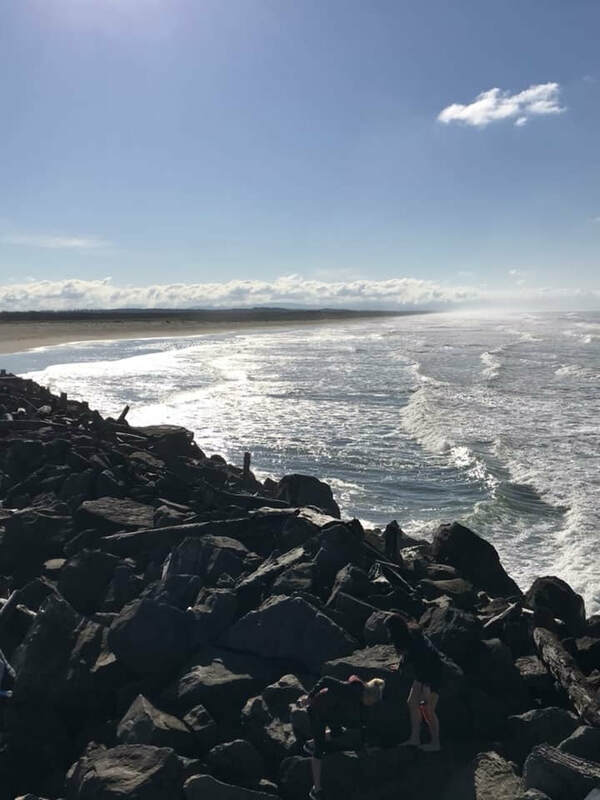 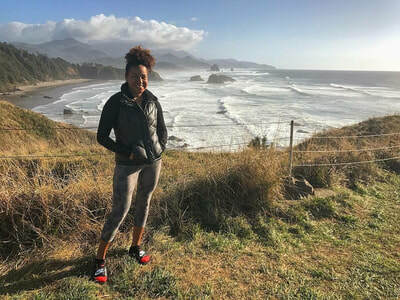 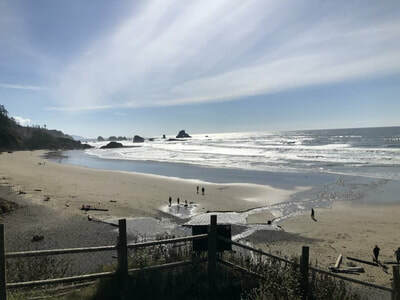 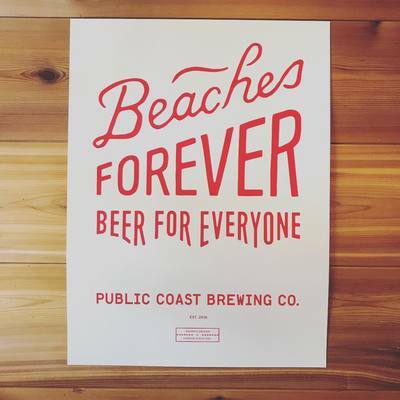 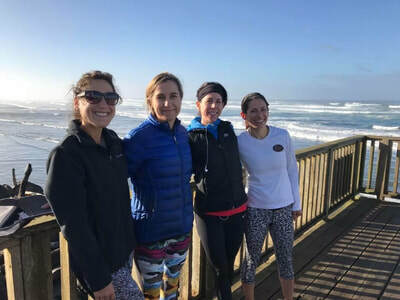 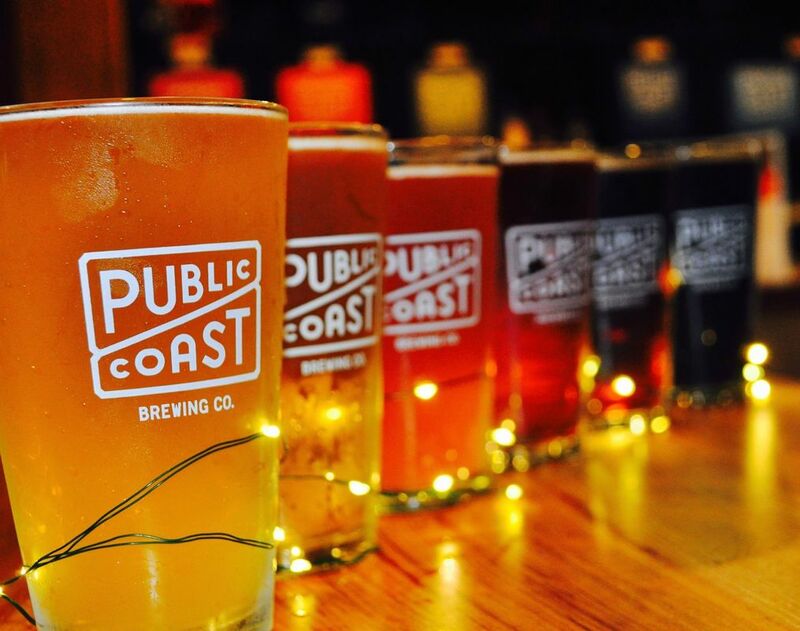 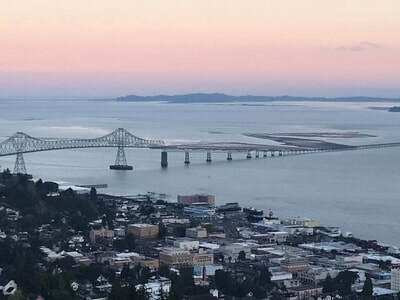 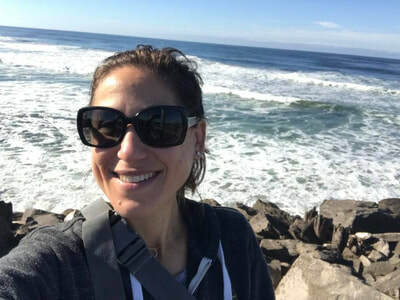 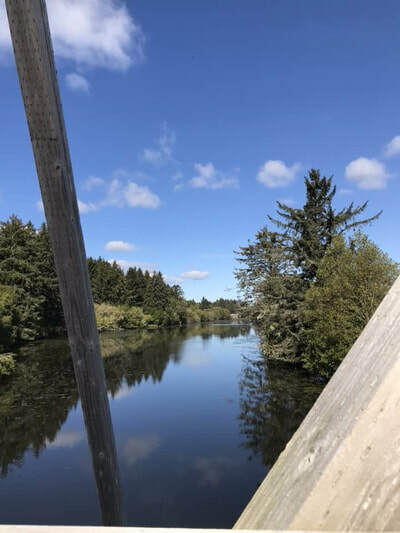 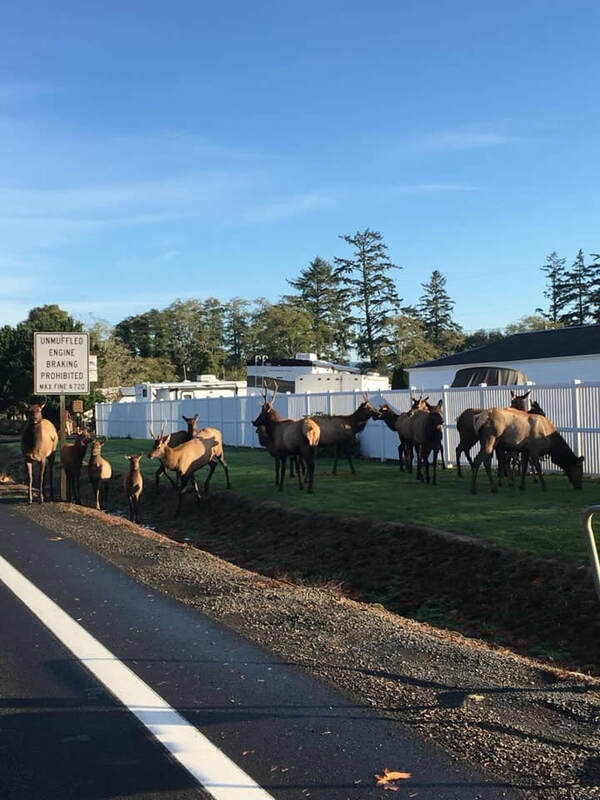 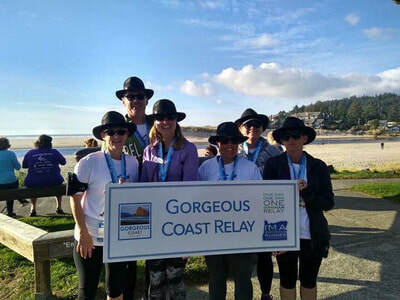 This one day, one van, one Gorgeous Coast relay spans from Astoria to Cannon Beach, Oregon, taking in lush forests, panoramic vistas, the beach, and coastal wildlife. 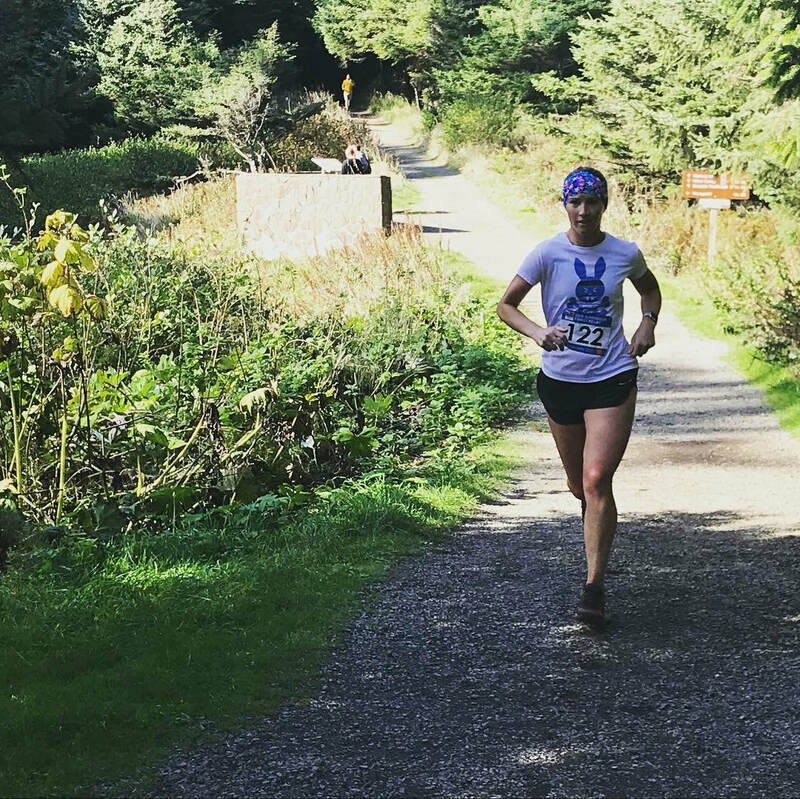 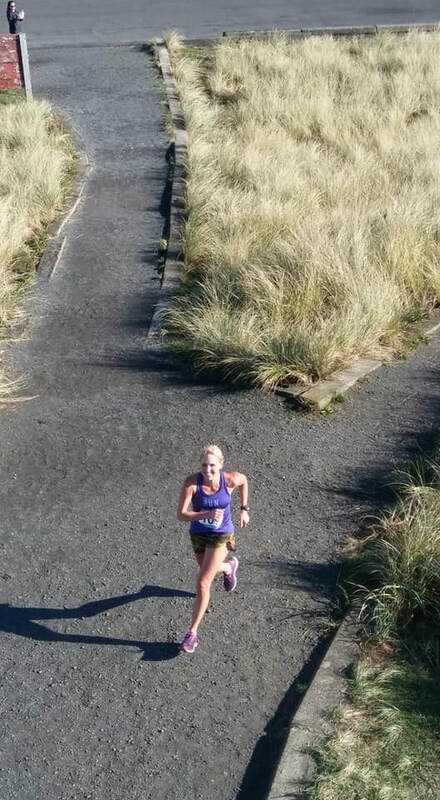 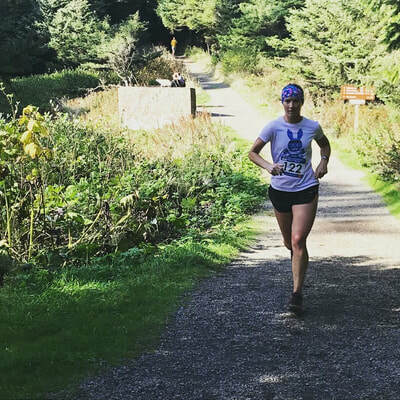 It's our most 'adventurous' relay, featuring beach running and a few legs of of single-track trail running. 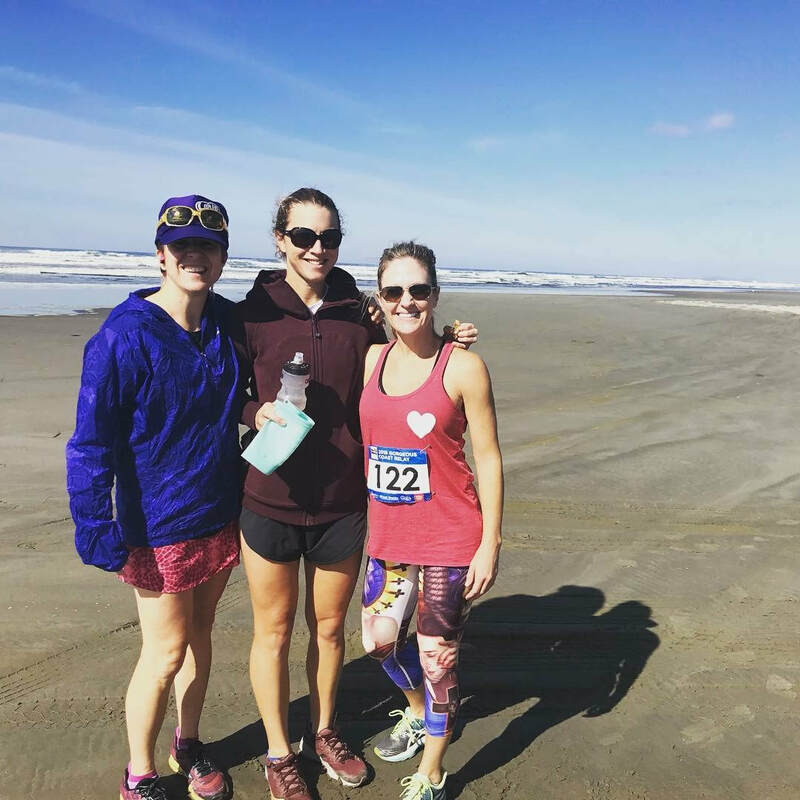 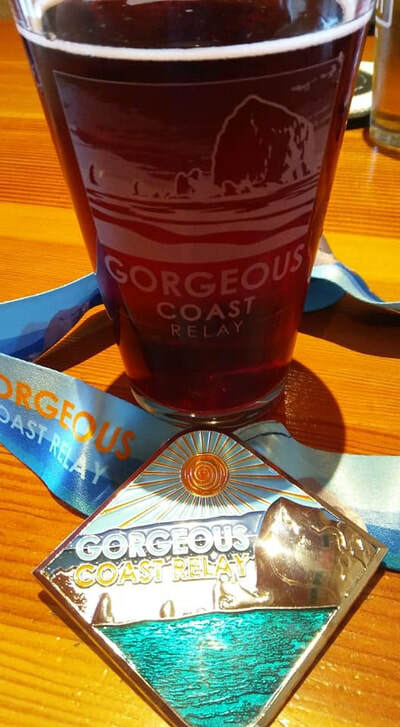 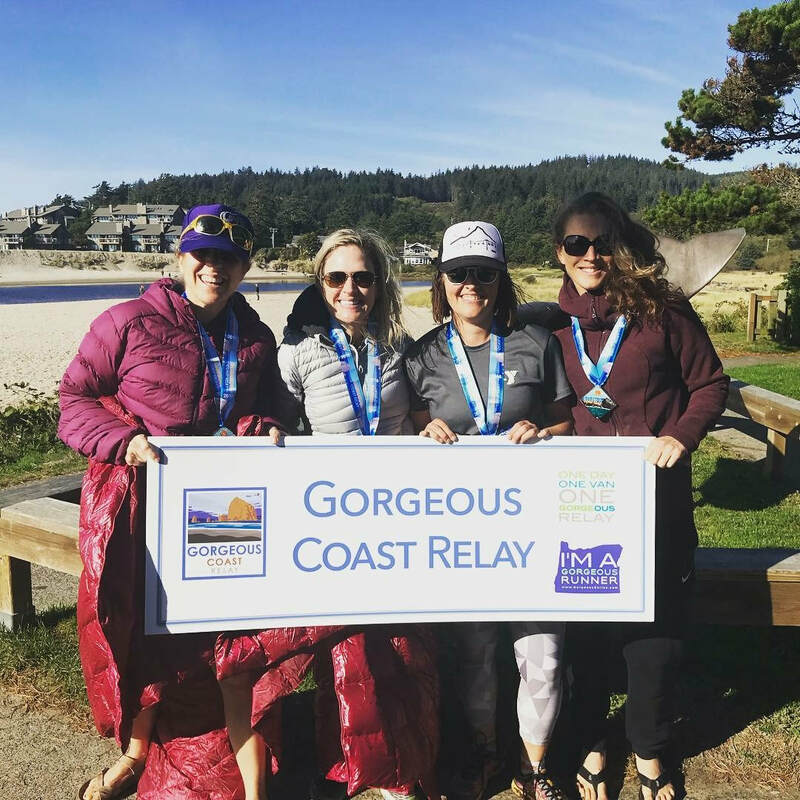 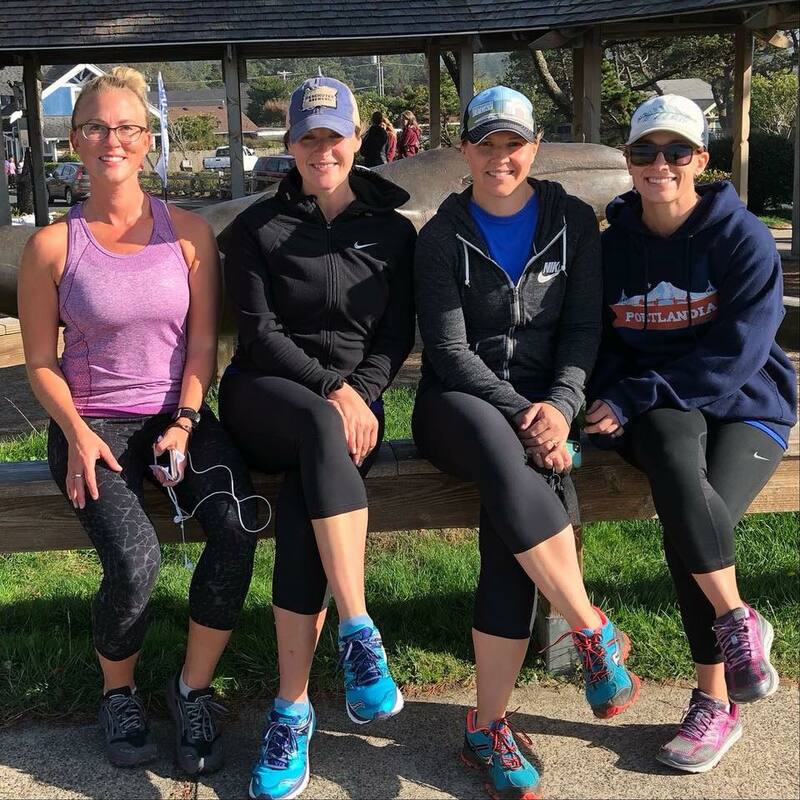 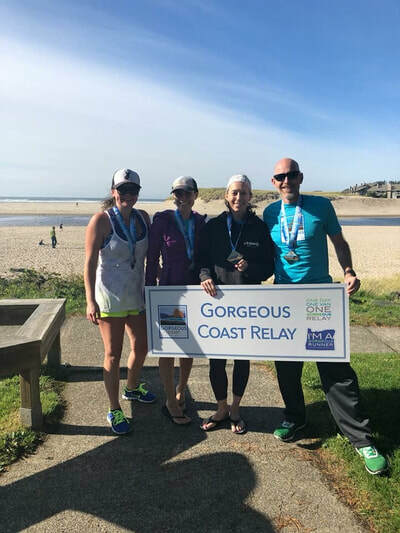 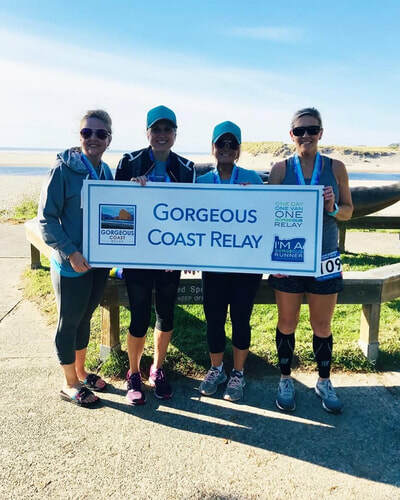 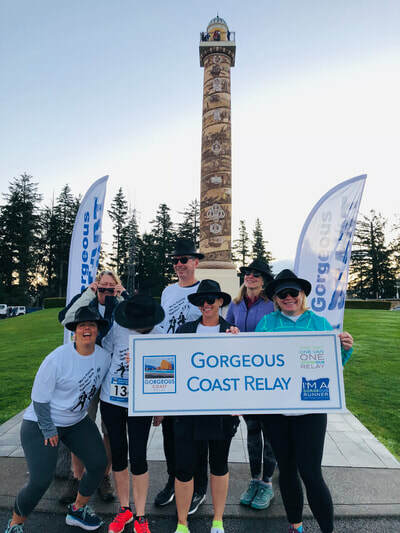 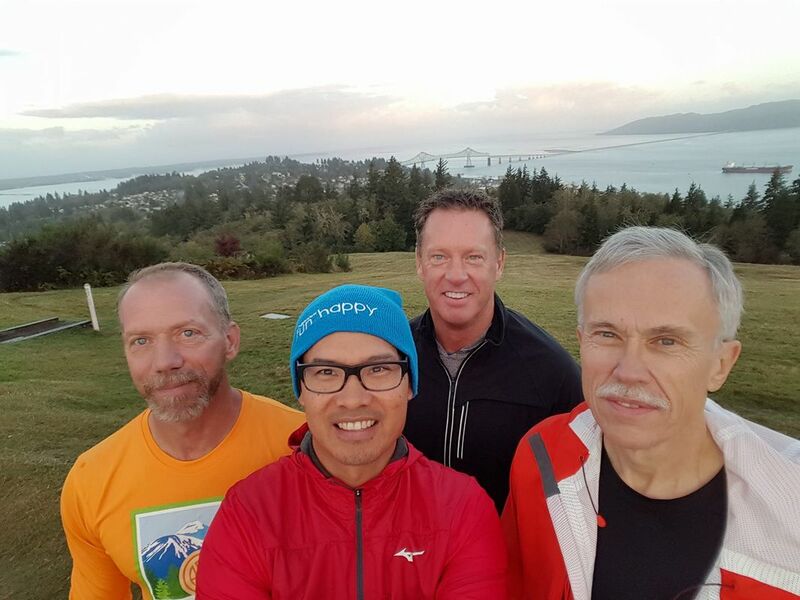 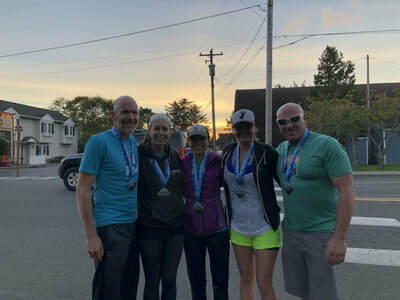 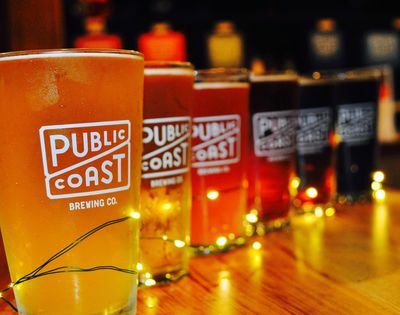 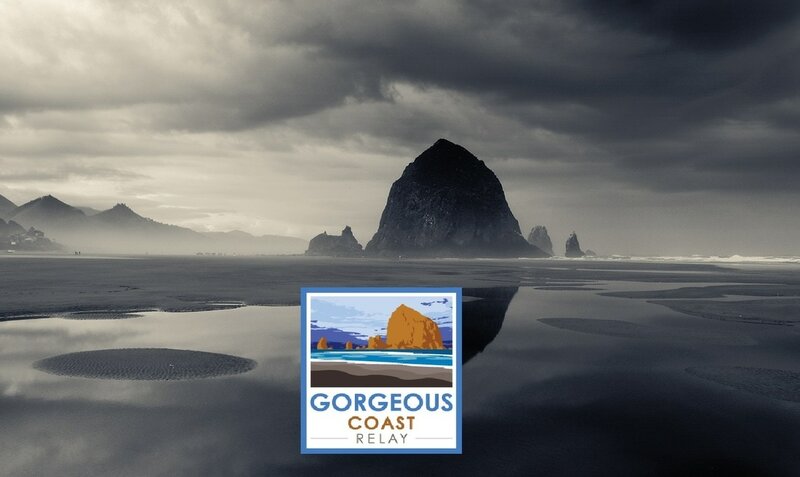 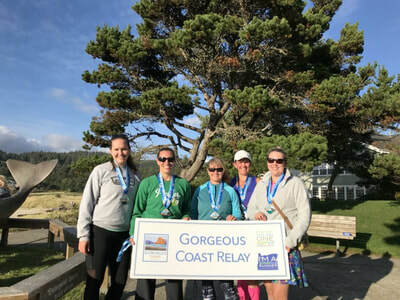 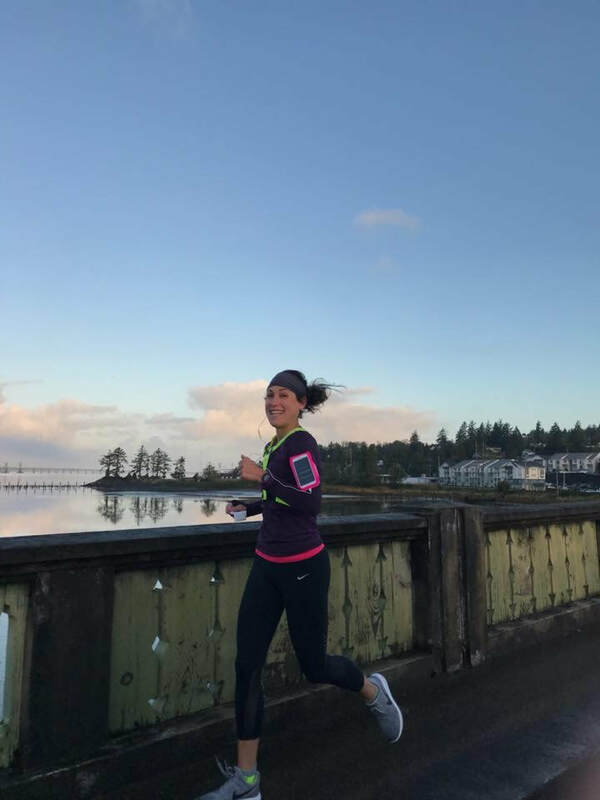 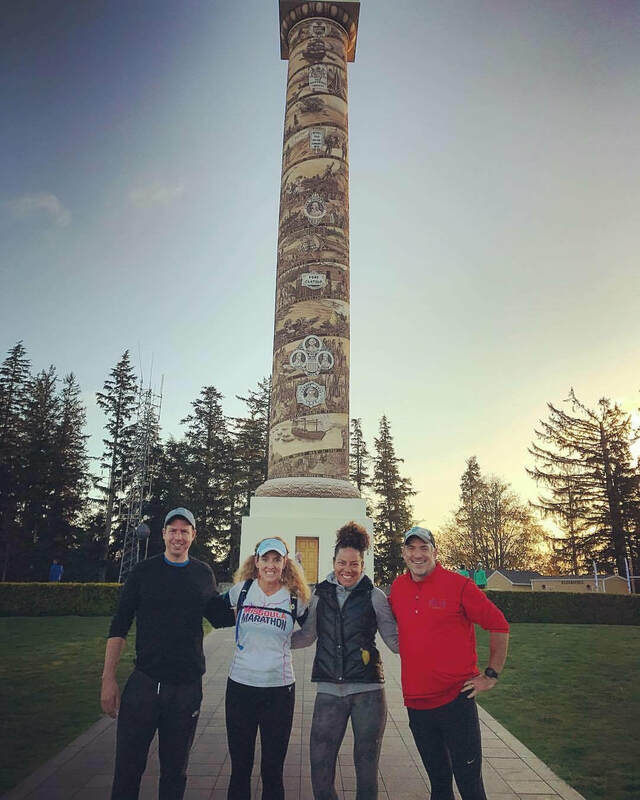 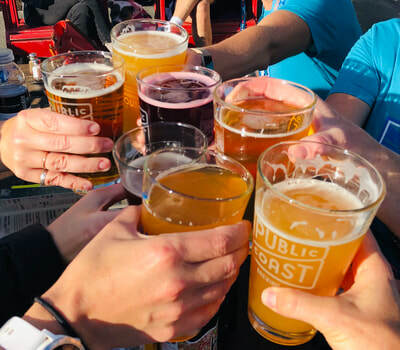 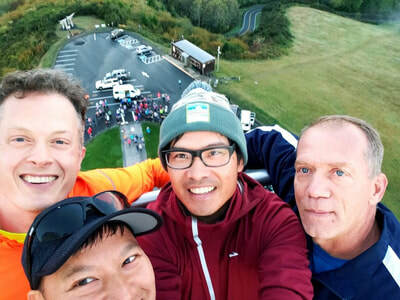 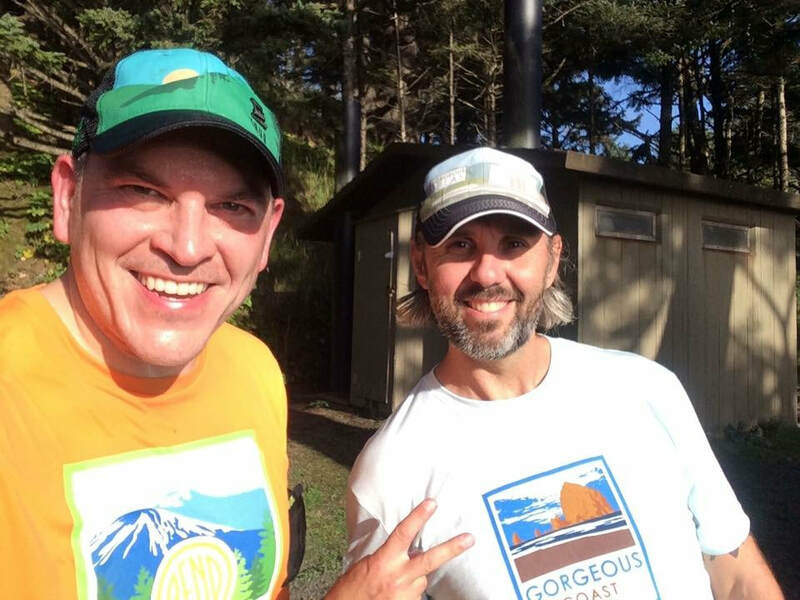 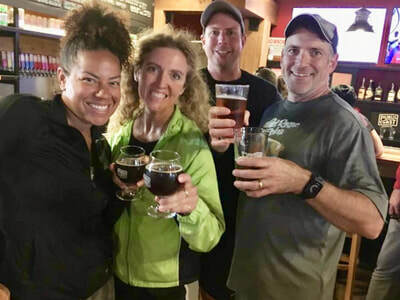 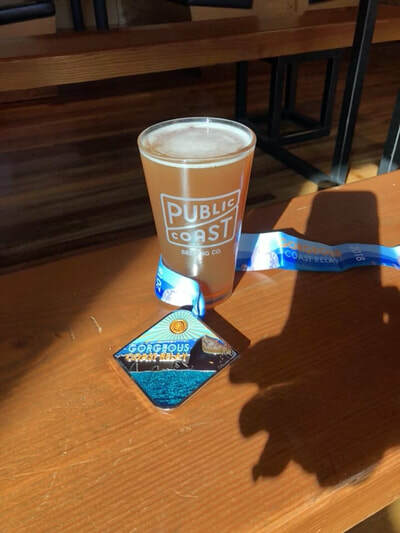 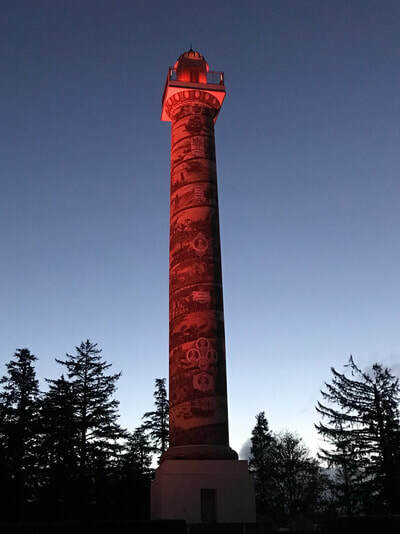 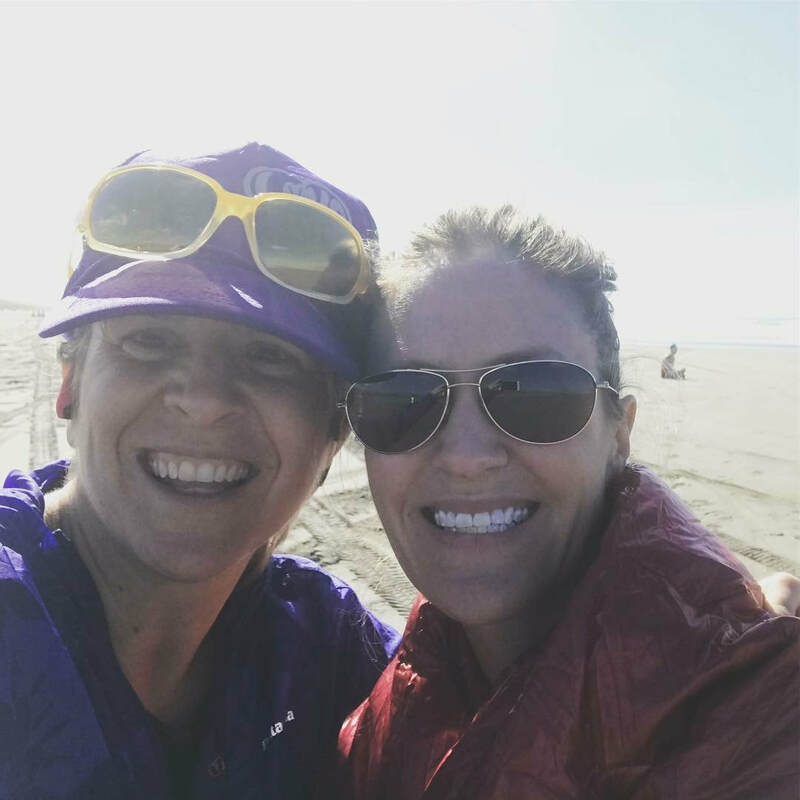 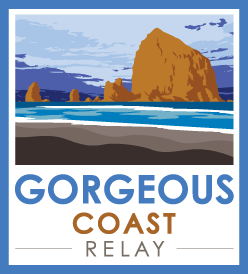 The 2019 Gorgeous Coast Relay will run on Sunday, October 6th.